Towns with an exceptionally high number of bookstores are sometimes referred to as booktowns. Book Riot has collected the most notable towns from Canada, Norway, South Korea, from around the world into an article – in case you want to visit them all. Co-authoring a book is not as common as collaborating with other artists for a piece of music or a film. An author who has succeeded in collaborative projects with other authors has identified five key issues. 1: learn to know your co-author before starting a project. The author of the post loves the Kindle, but if you love numbers (and data on ebooks) read the post. One of the many bits of data is that every day about 2000 new titles are added to the Kindle Store. Makes any and every publisher think how to differentiate from the mass. 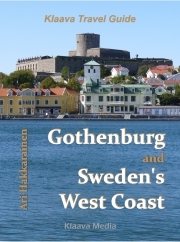 A collection of travel stories, cultural tips and tourist information for North Europe. Free EPUB and Kindle ebook download. The post describes the genres of travel writing and the authors who are the most famous representatives of the genres. Steve Moore, a writer, has been working on the road for 20 years, long before the world started talking about the digital nomad lifestyle. He has perspective to nomad life. Europeana project is like an online museum, preserving old European objects digitally. Now, two million images has been archived and made available, but check the rights before you download because not every photo is in public domain. A waterproof ereader for the vacation season sounds like a good idea. 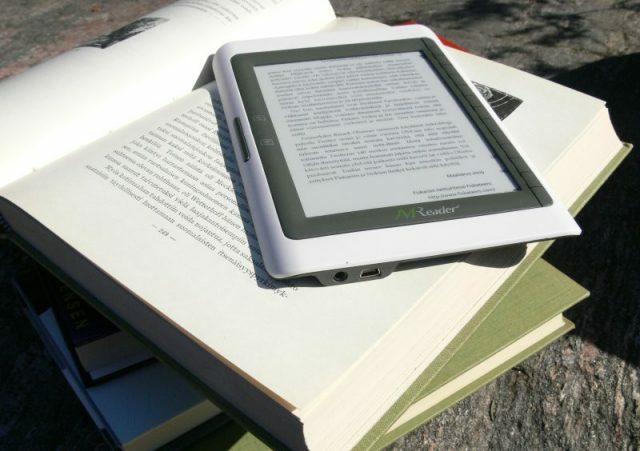 Kobo has released a new version of its waterproof device, and the reviewer likes it. 2017-06-02 by Manuel in News. Tags author, collaboration, free, nomad, Scandinavia, travel.